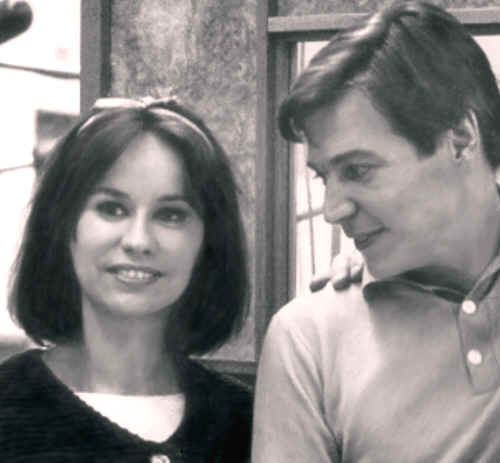 With Antonio Carlos Jobim, during the recording of "The Astrud Gilberto Album". 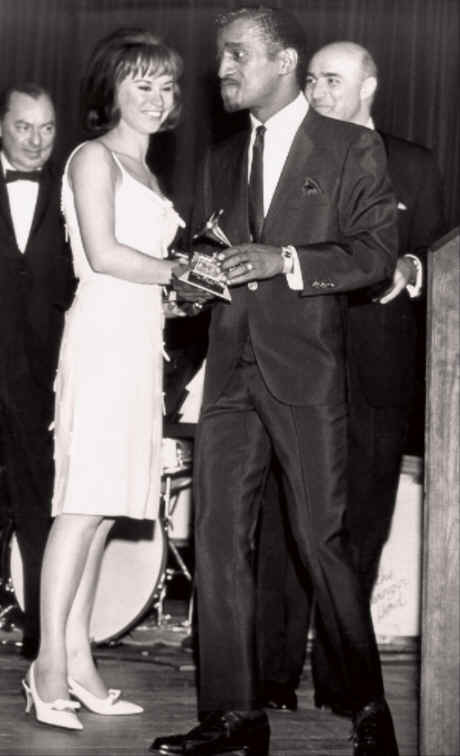 Accepting the NARAS Grammy award from Sammy Davis Jr.
With son, Marcelo, at a Jazz Festival in Europe. With one of her idols, Chet Baker, at a recording session. 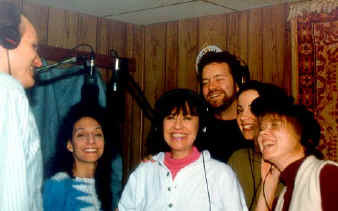 With the New York Voices, during the recording of the Les Paul/Mary Ford classic, "How High The Moon". 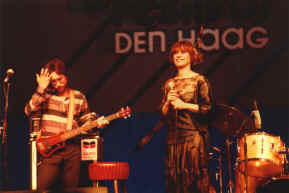 With Michael Franks, during a recording of Astrud's song, "Beautiful You". 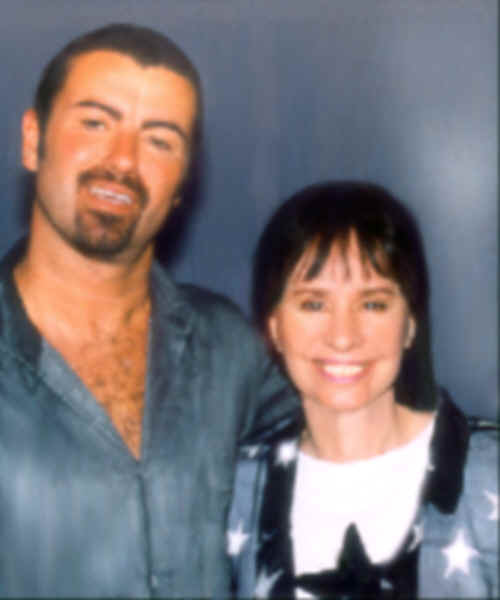 With George Michael, during the recording of their duet version of "Desafinado". 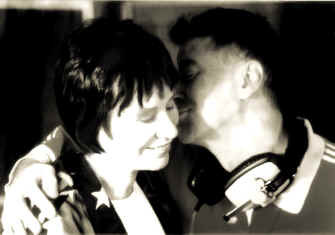 With Etienne Daho during the recording of their duet on mutual composition "Les Bordes de Seine". If you wish to view photos of the participants in the recording of "Jungle" click here.